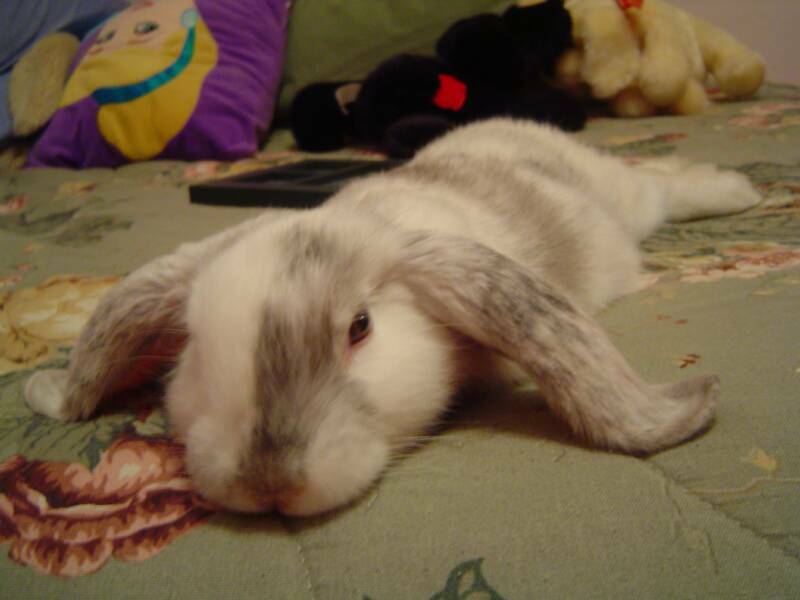 I just wanted to write to you and thank you for helping me find my rabbit. His name is Shawn and he is my angel I was asking for. Shawn is simply perfect. He's the most affectionate thing you'll ever meet and he's such a mama's boy! lol.. I just wanted to thank you again for selling me the bunny. We have named him "Beeker" and he is so friendly. 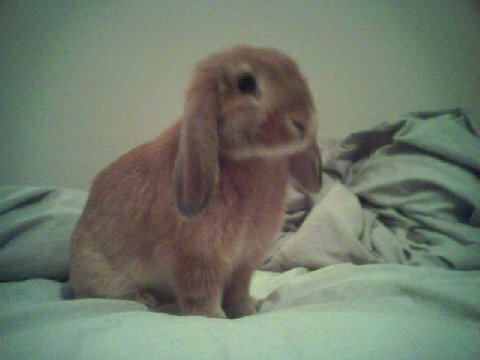 He is the best bunny that I have had. I am just amazed at how good he is. He has even been using the litter box. Roger & Catherine are GREAT!! 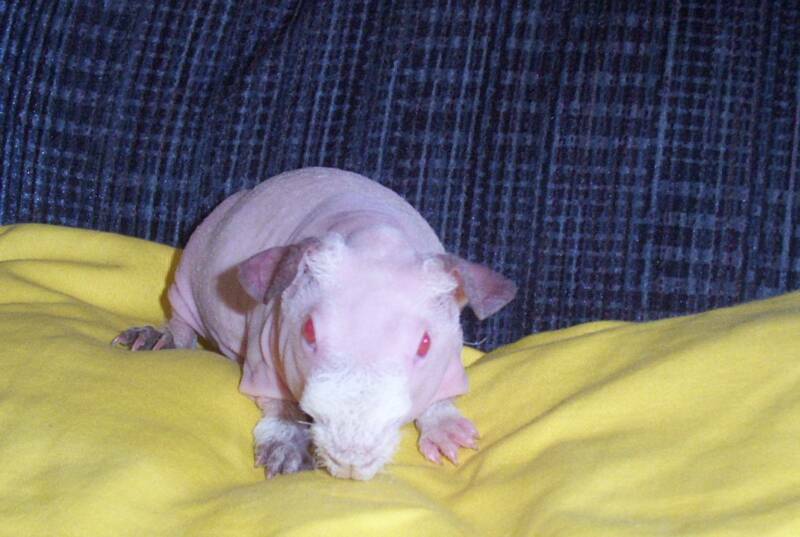 All of their animals are very healthy, well taken care of and in a clean environment. 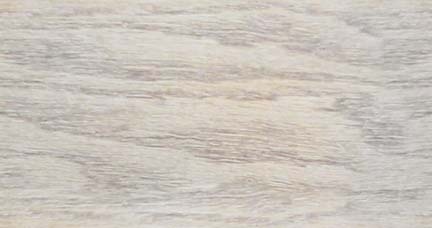 They have been very helpful throughout the whole process. 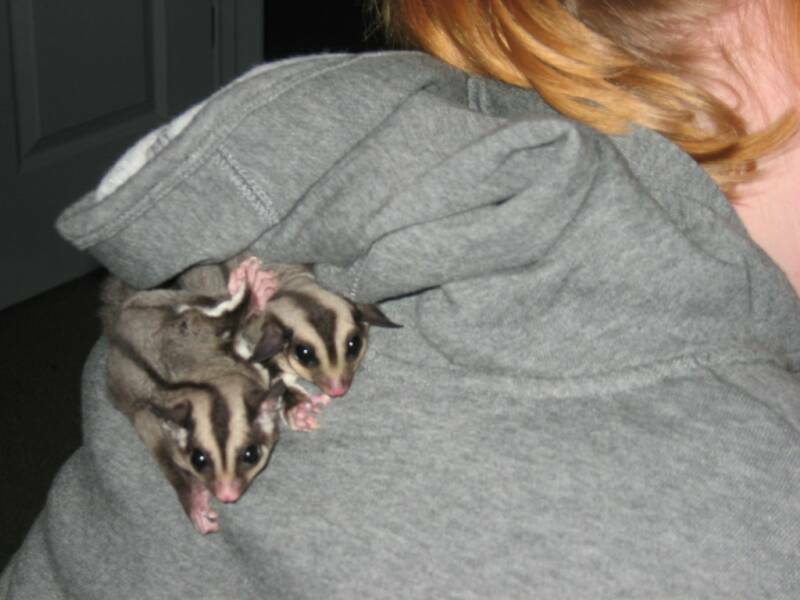 We got all the necessary paperwork when we picked up our sugargliders (Thelma & Louise) We wouldn't hesitate purchasing from them again!! Thanks Roger & Catherine!!!!! Troy & Erin P.S. The girls are doing GREAT!!!! 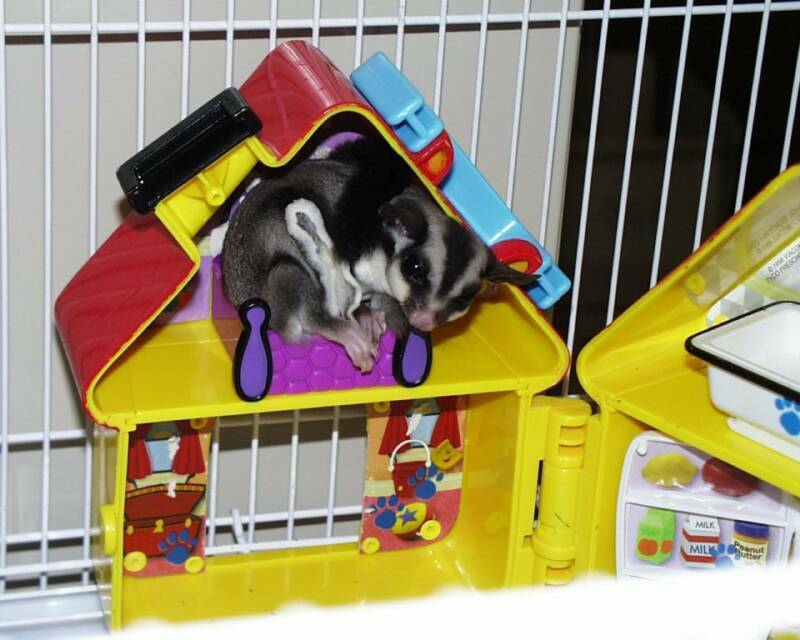 When you buy a sugar glider from Catherine and Roger you are also buying a friendship! 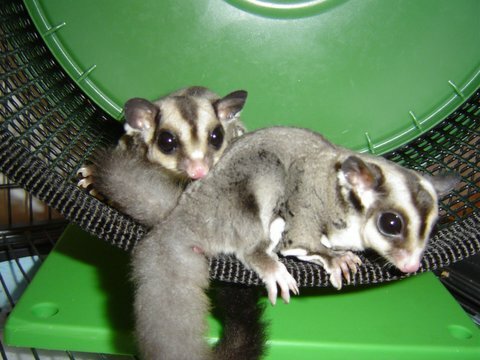 Back in September of 05 I purchased a pair of Gliders from you guys....I'll start by saying I'm glad I got two of them, not only because its twice the fun, but I'm happy to know they have a companion and friend to play with when I'm not around. 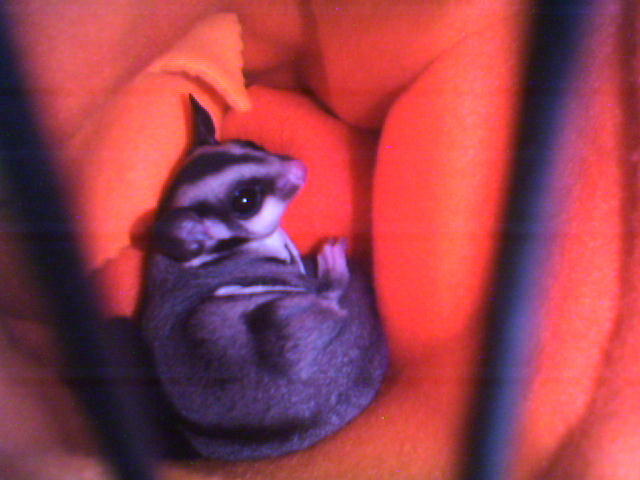 Thank you so much for the healthy, happy gliders and the knowledge of how to care for them. We made it home alright and they seem to be happy with their new home so far. 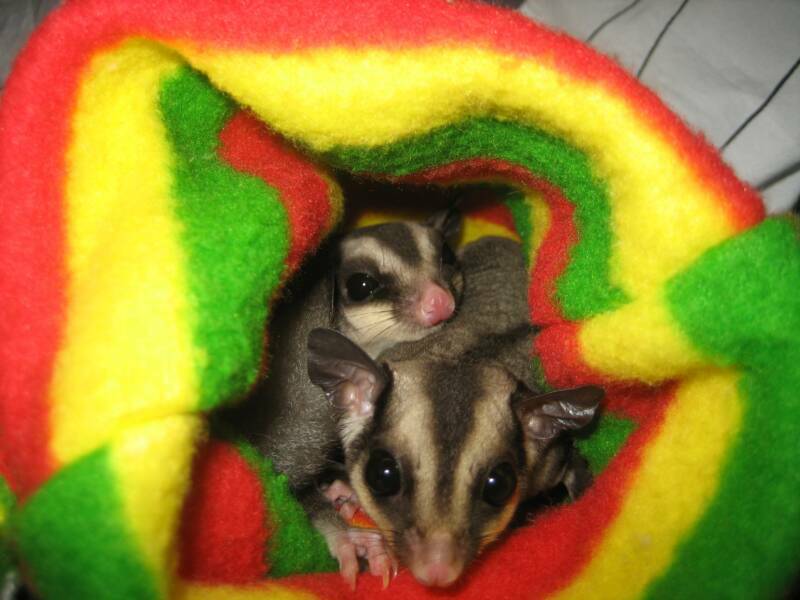 Thank you for everything, they are precious.We did name them Cheech and Chong. We love them so much already. Thanks again for everything you both are WONDERFUL!!!!!! I don't know how close you are to Hopedale but I'd like to recommend Critterhill! I got Emmet from Catherine in the beginning of November and he's such a little ham! She does a very nice job of socializing & handtaming her babies without them getting attached to her. She also sent me a gazillion pictures regularly & always kept me updated as my little stinker was growing. All of her cages were stocked full of toys too! I drove about 13 hours total to go get him and I'd do it again in a heartbeat! Sugarbabees - Post made on Glider Central. I have to second (third...fourth..?) the recommendation for Critterhill. I just got my first suggies a while ago and my little girls started crawling all over me and cuddling and playing days after I got them! I'm not familiar with any of the other breeders in Illinois and there are probably some other very good ones but I know Critterhill, Roger and Catherine, were awesome to work with and I'll be going back there when I can afford to buy a little boy! UIowaChick22 -Post made on Glider Central. Thank you again for my two wonderful little girls, Twiggy and Willow. Twiggy is a full of energy and loves to run around my apartment and get into things. She LOVES meal worms and will sit still long enough to gobble one down. Willow is more calm. She will sit in my hand and tilt her head back and forth when I talk to her like she is trying to understand. They are both wonderful! Children love to learn about them and are fascinated by their unique characteristics. I also encourage the children to do research about any animal that they want as a pet before they go out and purchase an animal that they do not have the time for. 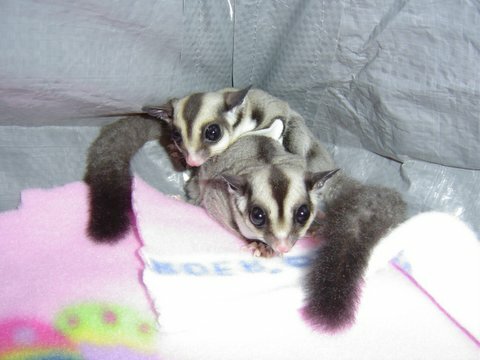 Sugar gliders (as well as other pets) deserve and need loving homes to thrive in. That is exactly what you have provided for your animals and it shows in their appearance and heath. 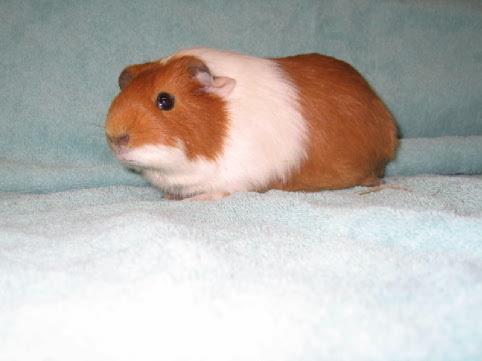 I could not be happier with my joey, Pee Wee, who I picked up from Roger and Catherine a few weeks ago! I am a first time owner, and they were willing to help me out with everything I needed and they were always quick with replying to my messages! I was very happy to see the cages they keep their pets in when I got to their house because a lot of breeders keep them out of view. 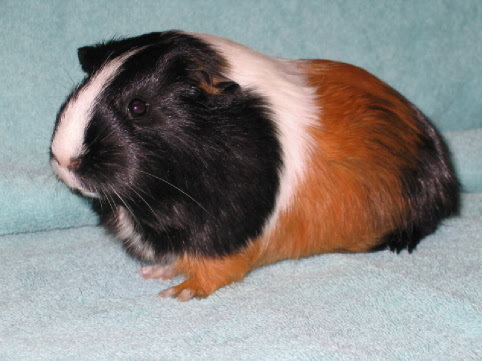 Pee Wee and I are already highly bonded and he is a joy to play with and even to just watch! It wouldn't have been like this had it not been for the care he was given before he came home with me! 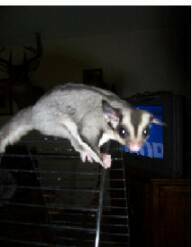 Roger and Catherine thank you our two Sugar Gliders they are a joy to have in our family. The experience has been wonderful from the first e-mail to the first day our babies came home. I would also like to thank you for your quick responses to our e- mails about Glider care, we are still novices and it is nice to know you are there for any questions even after the sale. I would recommend you to any potential buyer especially someone getting their first Joey.